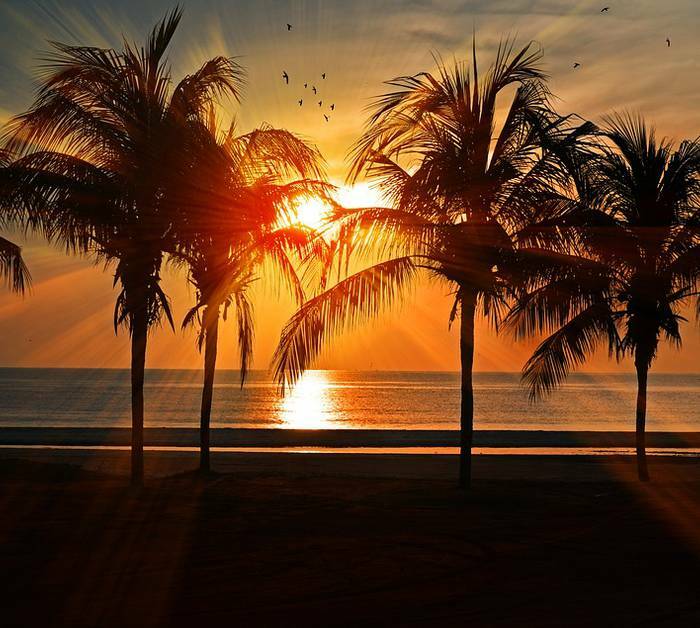 Make a reservation now at the TRH Jardín del Mar Hotel at the best price. Exclusive offer for clients of the TRH Hotels official website. 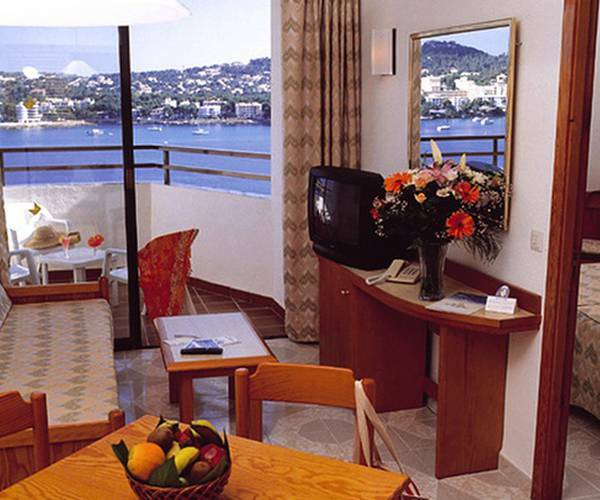 The TRH Jardín del Mar Hotel is an apartment hotel in Santa Ponsa bay with direct access to a cove. This hotel located overlooking the sea, has fabulous views to the Mediterranean and an unbeatable quality price ratio. 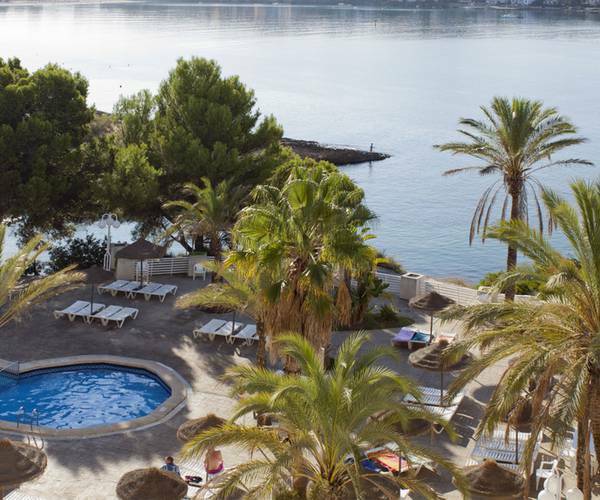 Book your apartment in Santa Ponsa with swimming pools, gym, sauna, restaurant... Enjoy the best price and the maximum guaranties exclusively here, on the official website of the TRH Jardín del Mar .